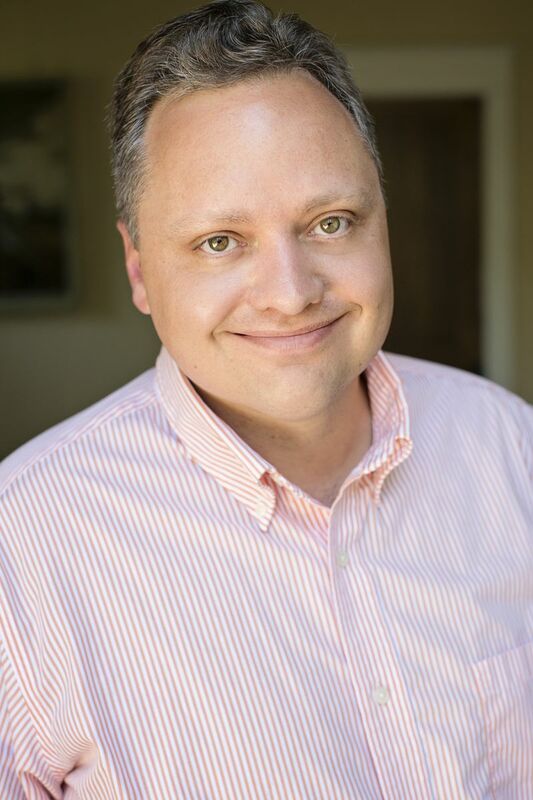 MBA, CIAS, Principal Broker and Realtor Professional Experience: Right after college, Ken spent ten years in sales selling printing and technology solutions to corporate accounts for Fortune 500 companies and small family owned companies in Boulder County. He has a B.A. and an MBA. Ken has been involved with real estate through property management for six years. Ken has also been an associate broker with a leading investment focused brokerage and a Boulder based boutique brokerage before starting Milestone Real Estate, Inc. Ken enjoys serving clients throughout Boulder County. Family: Ken grew up in the Denver area. He settled in Longmont in 1999 with his wonderful wife, Amanda, and has three energetic children. Hobbies: Reading, hiking, fishing and spending time with his family. Favorite thing about real estate: The adventure of each client engagement. Least favorite thing about real estate: The flooding in September 2013. We can’t help if you don’t get in touch — so click below to contact us, and whether you’re an investor, buyer, seller, or tenant, we’ll get things moving in the right direction.